If you ever decide to visit a coastal town in England then we strongly recommend you to go to Swanage. Here, the entire atmosphere is picturesque and relaxing, and the locals are just amazing, not to mention the stunning views that you will get the chance to see. However, once the decision is made you only need to book a comfortable accommodation and make sure you eat in the right location. That’s why we are here, to show you where to enjoy a delicious meal in the beautiful town of Swanage. This location is the perfect combination for an amazing night out. 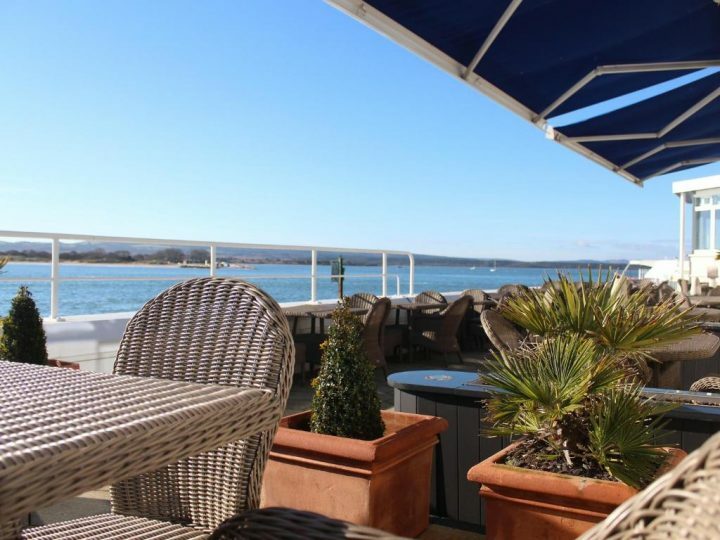 It has excellent food and stunning views across Swanage Bay. The cuisine is quite innovative and it uses only fresh local produce. In the summertime visitors can enjoy Al Fresco dining in the superb gardens overlooking the Bay. The head chef, Matthew Sheppard is pleased to help clients wherever possible in case they have any special dietary requirements. However, it is essential to give an advance notice. The bars are open until late and they serve local draft beer and a wide variety of cider, lager, keg bitter, wines, sparkling wines, cocktails, and champagne. Have a delicious meal with your partner while enjoying the beautiful views from the panoramic dining room. The sunset over Poole Harbour is absolutely magical and combined with the lovely love music in the lounge bar you can have the perfect evening with your loved one. The Clubhouse has without a doubt outstanding cuisine presided by the famous chef Mr. Jerome N’ gapale. At Isle of Purbeck, you cannot just have dinner but breakfast and lunch as well. The breakfast is served between 8.15 AM and 11.30 AM, and the lunch between 2 PM and 4.30 PM. Keep in mind that booking is required. During the day this location is open for coffee, snacks, breakfast, and lunch. On the other hand, in the evenings the atmosphere is absolutely vibrant and the place is quite busy especially on weekends. You can either choose dining a-la-carte or fixed price menu. A large range of pizza and pasta is always available. The menu includes fresh fish, shellfish, and lobsters, which are actually caught locally, and are all available according to the season. If you love Chinese food and you are in Swanage, then we strongly recommend you Wok Chef Chinese. You can either book a table at this restaurant or you can order the desired dish if you don’t feel like going out. No matter what you choose to do the food will surely impress you. The menu includes Chicken Thai Green Curry, Chilli King Prawn, and Rendang Beef. 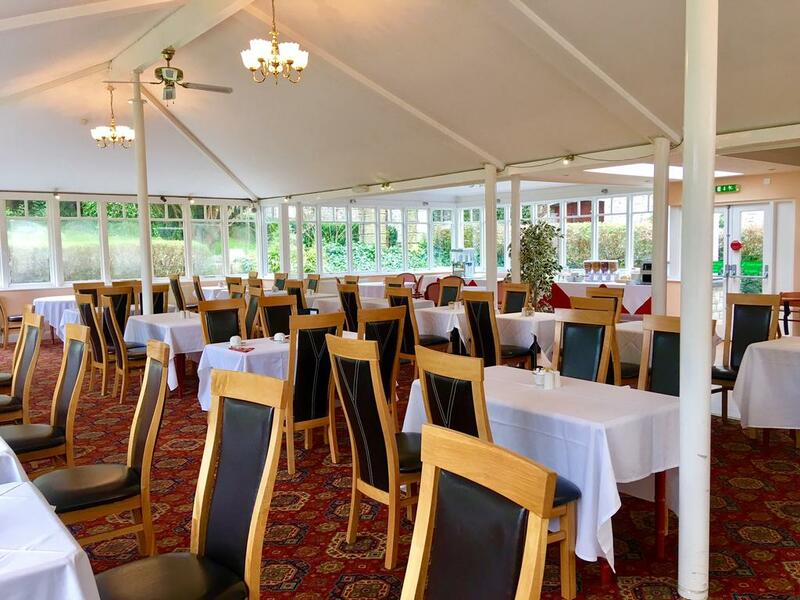 Have a look on the restaurant’s website in order to find a meal that suits you and treat yourself in the beautiful town of Swanage. If you ever decide to visit this lovely coastal town called Swanage, then the above restaurants are the best locations to try the most delicious food. Great dishes combined with some wonderful views will certainly create the perfect ambient for you and your partner.